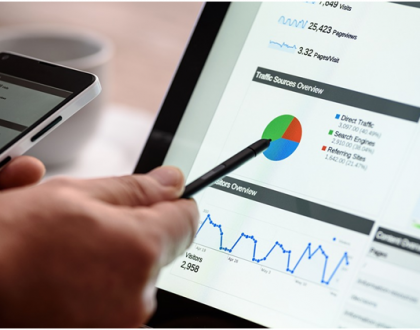 Doing SEO correctly for mobile is one of the most important things to focus on in business this year and into the coming years. If you’ve paid attention to mobile SEO recently, perhaps you’ve missed one recent development: Accelerated Mobile Pages. 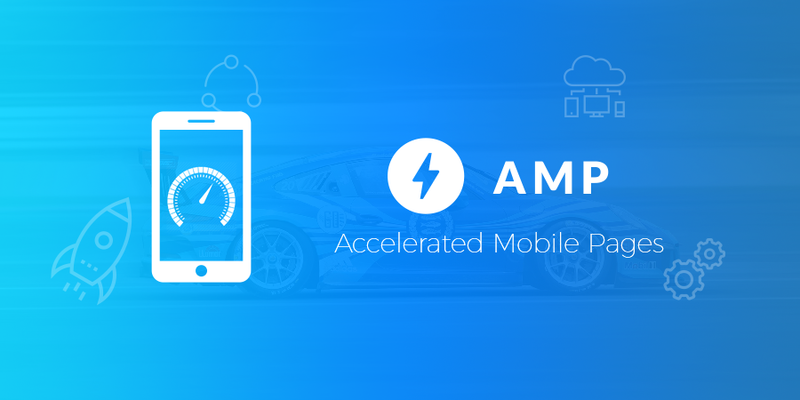 Otherwise known as AMP, this is an open-source initiative made to improve performance of content marketing and ads viewed on mobile devices. It’s another digital gift backed by Google (and Twitter) to help people like you improve your website load times on smartphones and tablets. Statistics show AMP increases web page loading from 15% to 85%, despite many businesses not using it yet. While you’re probably aware of its existence, take a look at seven things you might not know about AMP that you should. A professional digital marketing consultant can help you set it up on your website. While reading about AMP, you’ve perhaps felt it’s only good for certain types of businesses. You’ve likely heard about how those in publishing are the ones that benefit the most. While it’s true AMP helps if you publish long articles or extensive editorials often, it’s really a process helping everyone. 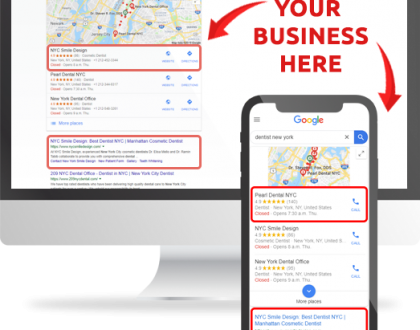 You’ll find a lot of businesses now depending on AMP, simply because Google gives precedence to those using it. If you want to move to the top of mobile search results, you’ll want to start using this code so you don’t fall behind. It’s not hard to set things up with pre-established templates. However, it’s important to have a professional delve into it deeper to make it work correctly. Any of you who simply want faster pages are going to benefit exponentially in higher site visitation rates. Google helps businesses considerably in making their technologies easy to use, and those of you taking on AMP get even more benefits. Thanks to Google, they’ll automatically cache all your mobile pages and instantly serve them to mobile users. This means you won’t have to wait long to start ranking like you did when sticking with standard webpages. What if you need to refresh your AMP cache, though? Google makes it simple by simply giving you a URL to use that tells AMP to refresh the cache. The refresh shows up quickly on all mobile browsers. One of the greatest aspects to AMP is it pares down many programming functions for sake of speed and readability. It offers different features and functions to help improve things like your UX and UI. Statistics continually show mobile users give up on most mobile websites if they take longer than three seconds to load. While this might sound unreasonable, don’t think those same users are going to stick around without a good interface and user experience. Ultimately, AMP helps your UX as well, which makes you more attractive to advertisers in the process. More advertisers are going to want to advertise on your mobile site if they see how efficient your user experience is. The same goes for UI, particularly if you depend on e-commerce. Part of this involves users finding fast information about products and doing product comparing. Forbes says eBay plans to incorporate AMP soon to offer a more differentiated shopping experience. When you depend on organic search results, you want to assure online users are going to click on your links. They’ll be more apt to if they see you’re using AMP. What’s notable about this is you’ll have inclusion of an AMP symbol indicating your use. It’s a little label with a lightning bolt to let searchers know. Yet, what proof is there that increasing your page speeds helps click-through rates? Some initial proof comes in Google frequently featuring AMP pages in their carousel at top of Google Newsstand. This gives you large thumbnails, helping your site stand out from competitors. It’s going to help your CTR’s exponentially, even if it’s always challenging to get featured. Big companies like Wired reported a 25% increase in click-through-rates from online searches. They also experienced a 63% CTR rate on ads. Even SEO expert Neil Patel notes using AMP is a given to help bring an improved CTR based on standing out from other search results. AMP is an open-source program, meaning it can become continuously improved over time. Its creation was already a major collaborative effort involving thousands of different developers, publishers, websites, distribution platforms, and technology companies. This continues to improve over time, and having Google back it assures you’re getting proper mobile SEO practices. The code for the AMP project still resides on GitHub where there’s an ongoing community to solve many open issues. You can view a list of those contributors, and it now numbers in the hundreds. It’s a community aiming to provide a safe environment for everyone while benefiting businesses in the long run. They’ve also established a code of conduct with strict rules. Through the open-source aspect, it’s allowed many to use AMP so it works on any browser. Even you can become involved. This takes things to another aspect about Accelerated Mobile Pages you should know and what the project might soon offer. Since the project continues to evolve, you can expect to see some experimental components put into play eventually. Many are available now through AMP’s website. Regardless, they state caution using them because they may still have bugs. On the experiments page, you can toggle them on or off via documents served through Google’s AMP cache. So if you run into problems using them, you’re not stuck using them indefinitely. A method to post custom or self-serve advertisements. You’ll need your own server to deliver your ads in json format. Being able to use GWD (Google Web Designer) animations. As an HTML5 authoring tool, it can help with display advertising. 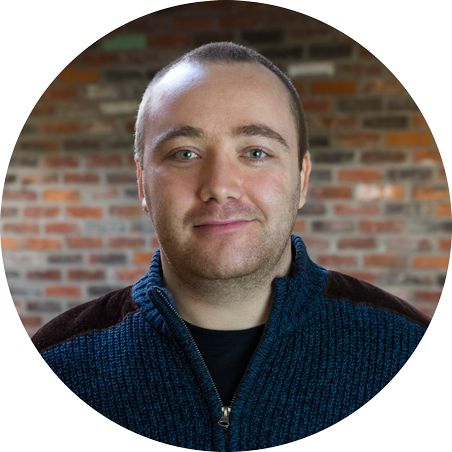 An AMP extension to use the parallax effect on your mobile web pages. This is a popular scrolling method that uses layers and keeps the background stationary. A visual storytelling feature where each page becomes constructed in multiple HTML layers. It allows for use of analytics, animations, and even immersive experiences. You’ll find three important components to AMP that you should learn to use as a way to help your SEO efforts. These are AMP HTML, AMP JS, and AMP Cache. Some of these are particularly useful for shortening code while still increasing speed and reliability. For instance, AMP HTML is a subset of standard HTML. It allows baseline characteristics of certain content without having to use complicated coding. News articles with complex media can load much faster using this coding feature. When writing image code in HTML, you’ll have to use “amp-img.” This allows you to define width and height for all mobile screens. Mobile browsers are going to downsize the images automatically if it’s needed. Take a look at the AMP JS library to see how it manages resource loading and necessary custom tags to keep your pages fast. The third component is Google AMP Cache, which is a CDN assuring proper content delivery. 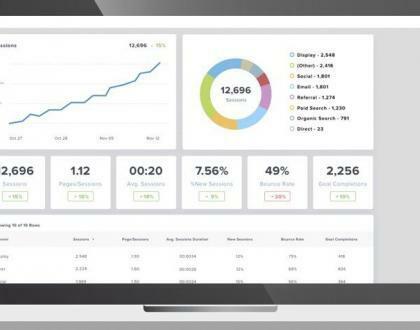 As it captures your AMP pages and caches them, you’re guaranteed optimal page performance automatically. You’ll get a built-in validation system with AMP Cache to give you visual proof your page is going to work correctly. For SEO, you can’t do without these or any of the features mentioned above. In a time when business competition is more intense than ever, it’s time to take faster mobile page load speeds seriously. While you have to adhere to Google rules, it’s more than worth it when they help you.